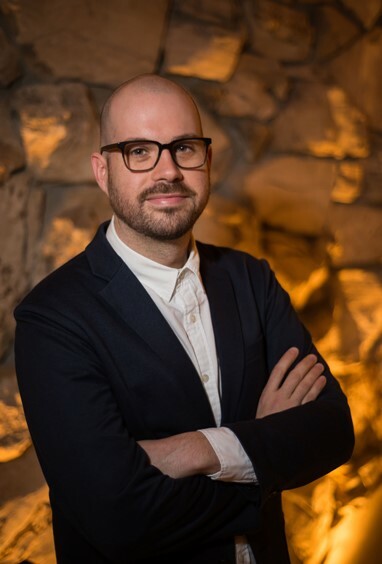 Bryan Barcena is Assistant Curator and Manager of Publications, Museum of Contemporary Art (MOCA) since January 2018. Since his appointment as MOCA's Research Assistant for Latin American Art in 2015, Bryan has served as a co-curator on “Anna Maria Maiolino” (2017), the museum’s contribution to the Getty Foundation’s initiative Pacific Standard Time: LA/LA, and “Adrián Villar Rojas: The Theater of Disappearance. From 2013 to 2016” at MOCA's Geffen Contemporary warehouse. He previously served as Curatorial Assistant at the Institute of Contemporary Art, Boston from 2013 to 2015. Previous to that, from 2011 to 2013, he served as History of Art Graduate Research and Teaching Assistant at Florida State University, and Assistant Editor of ArtPulse from 2009 to 2010. He was simultaneously Assistant Director at the Latin American gallery, Lyle O. Reitzel Gallery in Miami. Previous to that he was Assistant Director at Chelsea Galleria; Palmer Commons Exhibitions Coordinator at the University of Michigan; and, Gallery Assistant at the University of Michigan School of Art and Design.